We craft successful policies in partnership with public agencies and insurers to improve care and associated outcomes for people living with or at-risk for mental health issues. Designing, implementing and managing evaluation protocols for local, state, federal and international programs. Needs assessment design and survey design and implementation. Building program capacity in mental health systems. Consultation in identifying evaluation needs and designing evaluation components for service systems. Consultation in the development of older adult behavioral health programs. Helping you to integrate your state’s administrative data to monitor individual utilization patterns. Developing tools to measure the extent of “community integration” in your behavioral health system. The Certified Older Adult Peer Specialist (COAPS) program was created to meet the complex co-morbidity challenges of older adults while maintaining independence in the community. COAPS is a multi-state program that trains older adults in behavioral health recovery to provide behavioral recovery services and wellness coaching to older adults in community and residential settings. Over 500 COAPS have been trained and certified in Pennsylvania, New Jersey and Massachusetts. COAPS is a collaboration between Centers for Medicaid and Medicare, the PA Department of Aging, and the Pennsylvania Office of Mental Health and Substance Abuse. Philly AIMS comprises a team of researchers and clinicians dedicated to improving the quality of education and behavioral health services for children with autism by moving research into practice. Our in-house experts provide hands-on consultation using evidence based practices and support to position educators, clinicians and caregivers to best meet the needs of children with autism. The purpose of the ENGAGE project is to increase treatment of individuals with Opioid Use Disorder (OUD) through early engagement, increased access to substance use assessment, and withdrawal management to all OUD patients who present at Penn Presbyterian Medical Center with symptoms of overdose or withdrawal. This Project includes the development 24/7 Emergency Engagement and Ambulatory Stabilization services, access to Certified Recovery Specialists (CRS) or Care Coordinators (CC) in the Emergency Department, increased buprenorphine waivered providers, 23-hour observation services, and warm hand off services to appropriate services. 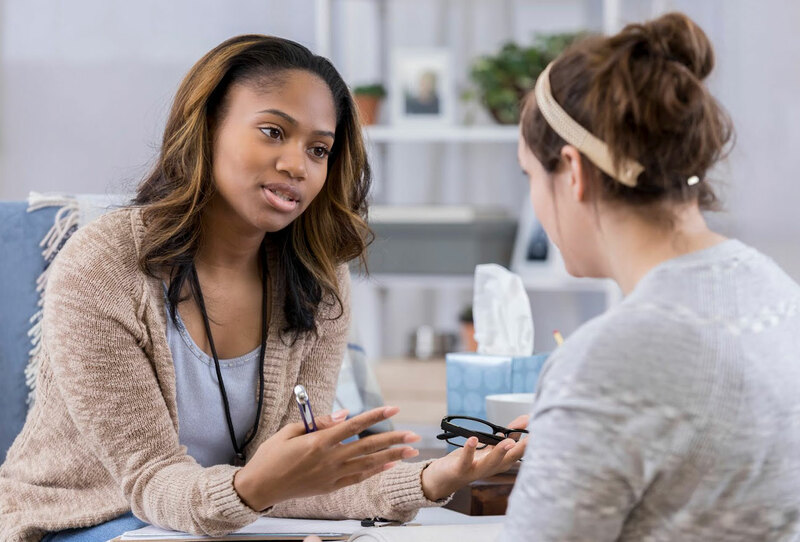 CMH partners closely with Philadelphia’s Department of Behavioral Health and Intellectual disAbility Services (DBHIDS) to develop and evaluate policies and programs to improve mental health services for our most vulnerable citizens. Our team provides evidence from the research literature on best practices and conducts rigorous quantitative & qualitative analysis to evaluate current programs. We present results in easily digestible and actionable formats for policy makers and agency leaders.